dock10 has been visited by the Governor of the Bank of England, Sir Mervyn King, as part of a tour of the region. Sir Mervyn held up Manchester as a great example of how to drive continued prosperity through adapting to a changing economic climate. Alongside the area’s professional services industry, Sir Mervyn singled out the media sector as an example of a new industry that has been successfully nurtured. 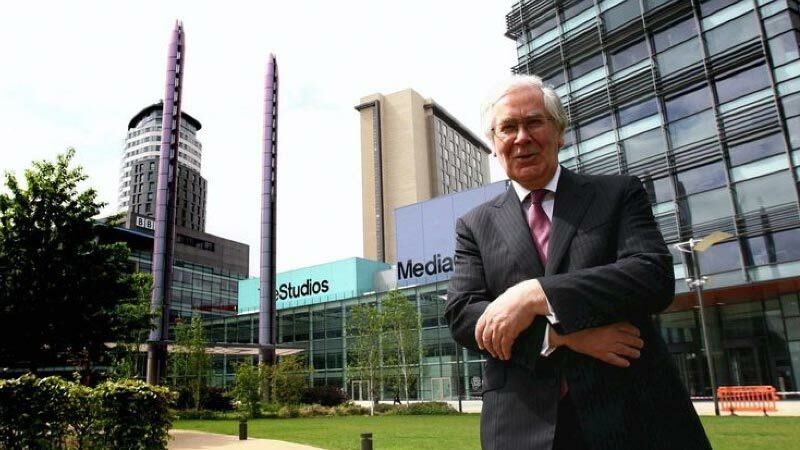 "The MediaCityUK campus is just one example of the innovation that can be found in the region," said Sir Mervyn. "My visit to Manchester, with its growing services sector, has provided a striking demonstration of how its economy has adapted and diversified." During his time at dock10, Sir Mervyn met with representatives from the University of Salford, stressing the important role such institutions can play in ensuring the region’s continued success. "Supported by outstanding universities, there is an exciting future for Manchester," he concluded.